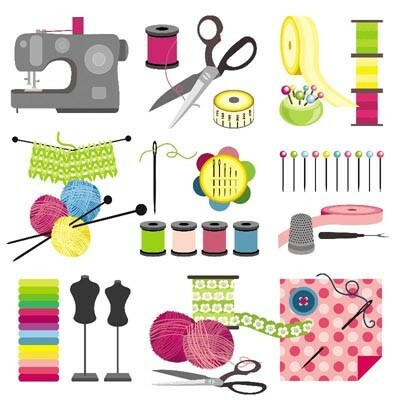 Bring your current craft project to the church on January 15th from 6-9 pm. Enjoy the company of other women as you work. If you’re not currently in the middle of a craft, come anyway. There will be plenty there to work on.